8 Things You Will Relate to If your Boyfriend is from Kanpur! When you start dating, there are a lot of things that you might start noticing in life which you must not have done before. And when you date someone who is different from you, geographically, professionally or socially, you tend to stereotype some group of people. 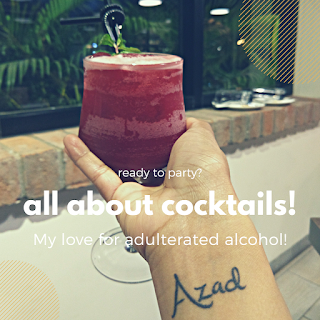 I know this is complete stereotyping but I couldn't help myself but write this! 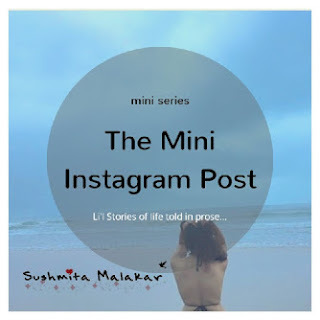 There are plethora of blogs and articles on dating a Bengali guy/girl. Or may be an Punjabi. Or a Tamil. Basically the mapping of your region to your characteristics as a partner is very profound in the world today! I thought may be this is the small city effect. So I replaced my search word with Uttar Pradesh. The results were exactly same as above. 1. Man, these people are horny AF! 3. And if they do, they are too embarrassed to accept that publicly! I admire people from Kanpur. For obvious reasons. That and also because I might get a kantaap if I don't! I have lot of friends from Kanpur. But when I started dating one, I realized that no matter if the guy is Punjabi or an IT guy or has been living in Delhi for more than a decade, he will always remain a Kanpuriya. Yes, his being from Kanpur is going to be the most striking feature of his. 1. You receive a lot of khaini, Zarda, Rajnigandhi etc jokes and you know you are silently NOT relating them to your other half. I could never understand the pan masala jokes earlier. But now I know that what Kanpuriyas are famous for. And trust me, even if you know that your other half is not one of these, you can not stop laughing! 2. You can not do even the most innocent of the things on this earth without looking dirty to your other half. Or to yourself. And start questioning your existence. For example, enjoying a ice-candy. Period. 3. Your vocabulary improves. Improves to a different level altogether. 4. Kanpuriyas have a sweet-tooth. They can have sweets in any quantity. And no matter how much you make fun of Kanpur you have to agree that the desserts in Kanpur are the best. My personal favourites are the banarasi ke ladoo and badnaam kulfi. 5. The jokes around them are never ending. And you know that the jokes are so true!!! 6. Speaking of jokes, the sense of humor of these guys is killing. Yes, you would want to kill yourself. But then, the only thing you can do is just meekly laugh. At yourself. Out of pity. Two ears fell in love...dono ke beech mast-ishq tha! 7. The love for Kanpur and it's people is undying. Yes, it is a small city but that doesn't mean everyone knows everyone. No, I don't stereotype to that extent. BUT that is true to some extent. All my friends from different social circle who are from Kanpur somehow know each other. Not just that. They can magically sense other Kanpuriyas and can start a conversation. Anytime. Anywhere. Parking wale bhaiya: Arrey bhaiya, Kanpur se hain? Him: Haan bhaiya. Aap bhi? Him: Bahute badhiya. Or btaye, sab badhiya hai? Parking wale bhaiya: Haan bhaiya ekdum. I am sure if the car in the rear didn't honk we might have had a company on our lunch date that day! I don't know if I will ever stop by to talk to anyone from Delhi or a Bengali, for that matter ever. Anyhow, these are few things which I surely need to learn! 8. You have to go to Kanpur once just to believe that everything happens in a better way back in Kanpur. I really used to think of Kanpur is a small city - nothing like Delhi. I have to admit. I was right. 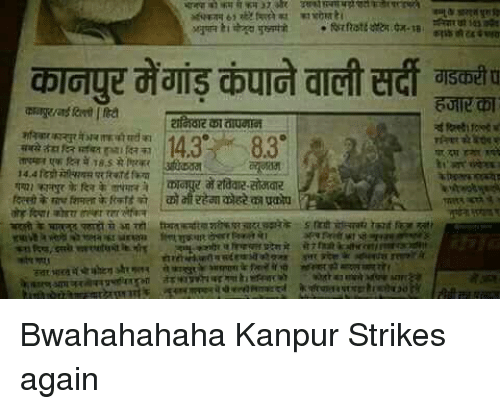 Kanpur seems far better! But everything aside, people from Kanpur are really good at heart. And no one can validate it better than I can. And this is no consolation after the bashing which I did above. I am just stating a fact! Do you have anything more to add to this? You can do it anonymously in the comment section if you wish too. Not everyone is as brave as I am in admitting the fact that they are dating someone from Kanpur! And before I end this post, there is one last thing I want to add. When I started dating this guy, many people told me that the language used in Kanpur is pretty bad. Being from the anti-stereotyping squad, I did not believe it. Plus, my boyfriend is the epitome of sophistication so I never had this experience. But then, I came across this newspaper clipping to actually believe that! 'Nuff said. I think my time is up! #Kthnxbi. hahahahhahahahahahahhahaha...The funniest post for a long time! Loved the way you did so much research on Kanpuriyas (the google search results were hilarious...Date men in Kanpur LOL. 2. Don't think it's much to do with Kanpur, men are generally hornier than women I guess. 5. and 6. Haha, I know the PJs you are talking about. 8. 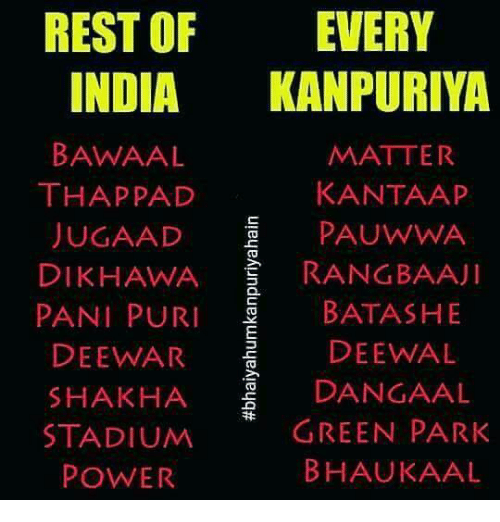 Why is Kanpur better than Delhi? The last picture had me into splits, sach me...hahahhahaha! 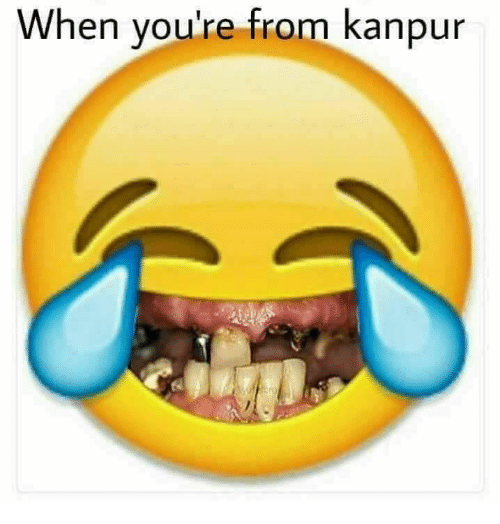 I am gonna share it with a friend of mine here who is also from Kanpur. This post truly amazing! I liked the detailed analysis! Add "Bakaiti" to the word list. That is the most popular word and fits in all context! Some of the things that you mentioned are not just about kanpuriyas but about being from U.P.but yes you have done a good research.Golgappe ko purey U.P. 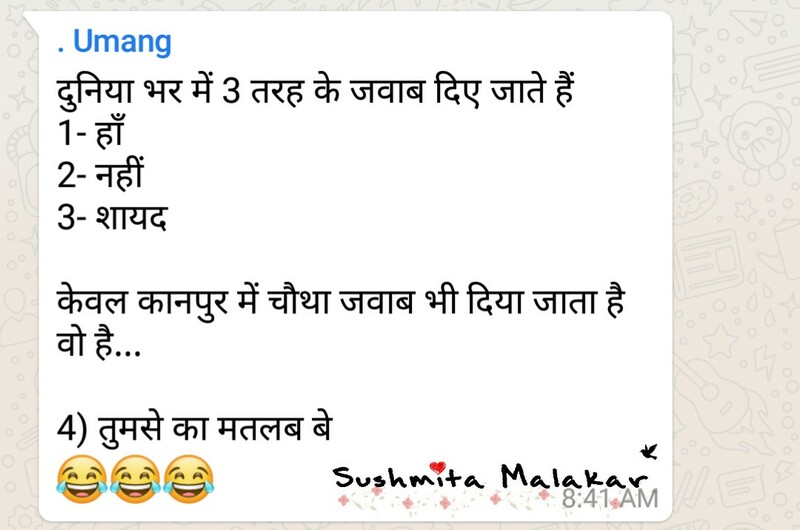 mei batashe hi kehte hain. Its thaggu ke laddu and badnam kulfi, from Kanpur.